Shanti Veronica Pereira has become the first Singapore women to go below 12 seconds in the 100 metres event with legal wind condition late yesterday night. 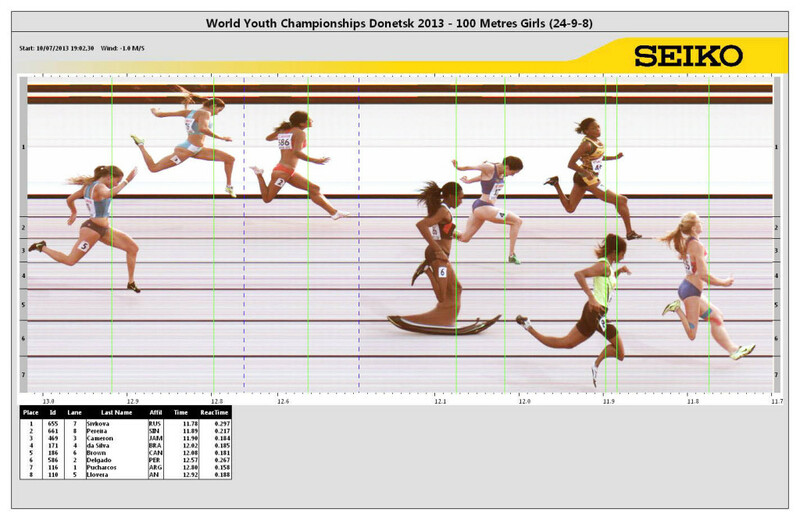 She ran 11.89 seconds with a headwind of -1.0m/s at the IAAF World Youth Championship girls 100 metres Round 1 event. Her previous best was 12.05 seconds set twice this year. It is a new women national, Under-23, national junior, youth and Under-19 record, pending ratification by SAA. The timing was enough to secure our sprint queen into the next round, the semi-finals at the coveted youth global event. The 17-year-old finished second in her heat, improving the previous women national mark of 12.01 seconds held by Amanda Choo Sze Min (0.0m/s in 2010 at Thailand Open). Shanti was ranked 11th in terms of timing out of the 59 girls that ran the heat. The sprint phenom will continue her trail blazing run in the semi-final slated for today Thursday at 10:57 pm Singapore time. She was allotted Heat 2, Lane 4 in her next 100m round berth. There’s also an exciting prospect of Shanti running the 200m tomorrow Friday, the qualifiers at 3:05pm SGP time. The only other Singapore woman to ever run below 12 seconds was Prema Govindan in 1988 at the Big Eight Championship in Iowa, America. She ran 11.83 seconds ET, but was unrecognized as the race reportedly had a strong tailwind, which is unknown. Prema was 24-years-old then, a second year Physical Education & Health course undergrad at the University of Nebraska, coached by Mark Devenney. We wish Shanti all the best! Majulah Singapura.